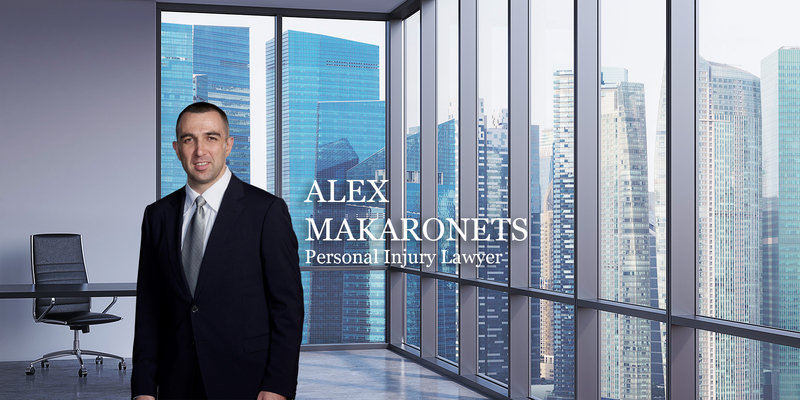 Alex Makaronets is a committed personal injury lawyer who takes pride in helping personal injury victims win the compensation they deserve. Having completed his bachelors and masters inmechanical engineering from Ryerson University, Alex’s passion drew him to complete his Law Degree from City University in England. In his free time, Alex enjoys sports such as playing soccer and spending time with his friends.